Be sure to check out this great second floor unit overlooking the pool. This unit features full ceramic tile, 2 roomy bedrooms, and a screened porch. New paint makes it move in ready. 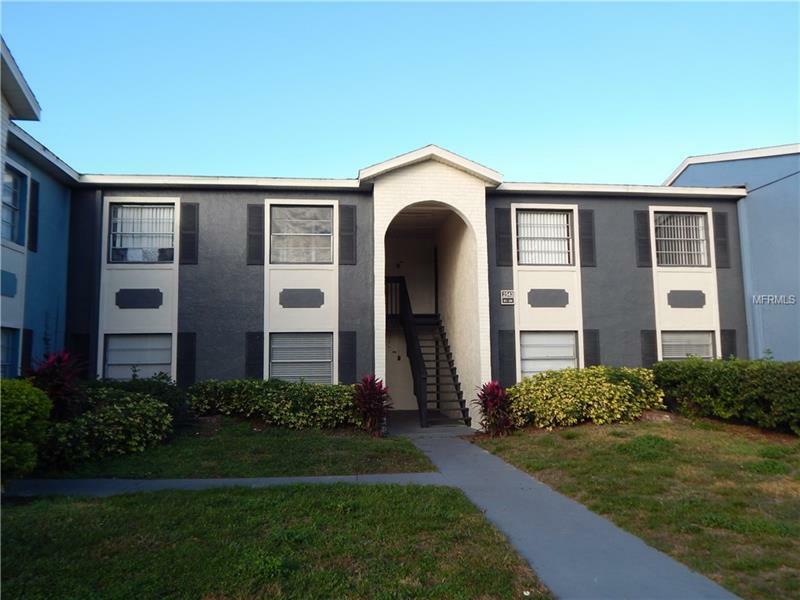 This unit is ideally located close to UCF (with the bus stop out front) and also to Research Park. Pool is under renovation and will be ready for summer!